Try Speedy for a month for free. Priced at $20 or $249 for a package. SPEEDY INVENTORY is a mobile and cloud-based software solution which revolutionizes the way moving inventory is recorded and managed. 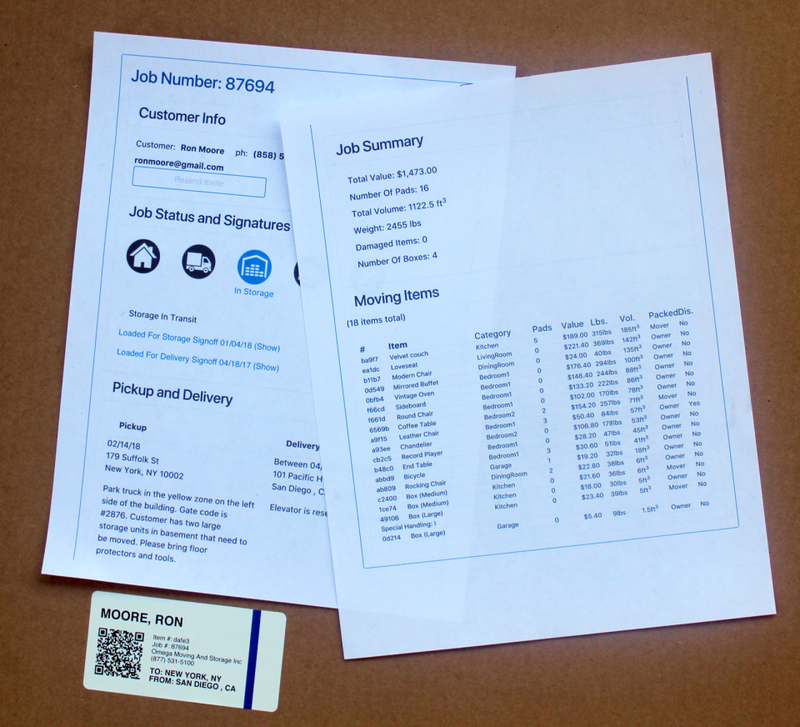 On-site moving crews document all items in a move faster, better and more economically than pen and paper. Easy to use. 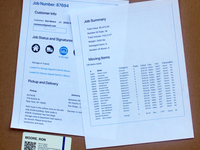 Customers, crew and company management have an audit trail of all items, at any time. 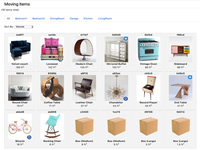 No more lost items, everything is trackable from your mobile device or desktop. Unlimited users. No set up fee and no special equipment needed. Simple to use. Pros: When tackling claims it is fantastic to have an audit trail so I can see exactly which mover packed it and moved it each step of the way. I can also see the exact condition of the item at pickup. We trained our movers to take multiple pictures of anything with the slightest damage, and this has really saved us in the end from paying claims out on items that were not damaged by us. It is really a case of a picture is worth 1000 words! On the other hand, if we did damage an item, I can see exactly who handled the item, and give that employee more training on proper packing methods. My customers seem to really love seeing all of their items online and I think it makes our company look much more professional. They know we really value their items and are taking the best care of them during their move. 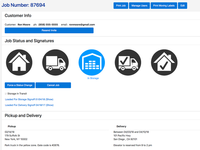 The software is also great for our storage clients, they can see what is stored in every vault, and request to have items delivered on-demand. Cons: On the downside it does take a little longer initially, it took my movers about 2-3 weeks to get the initial inventory on pickup done in the same time as our old paper inventory. Training your team is definitely necessary and will take a bit of time to get used to. Some guys picked it up right away, others took a bit longer. The time saved at all other stages of the move makes it totally worth it. 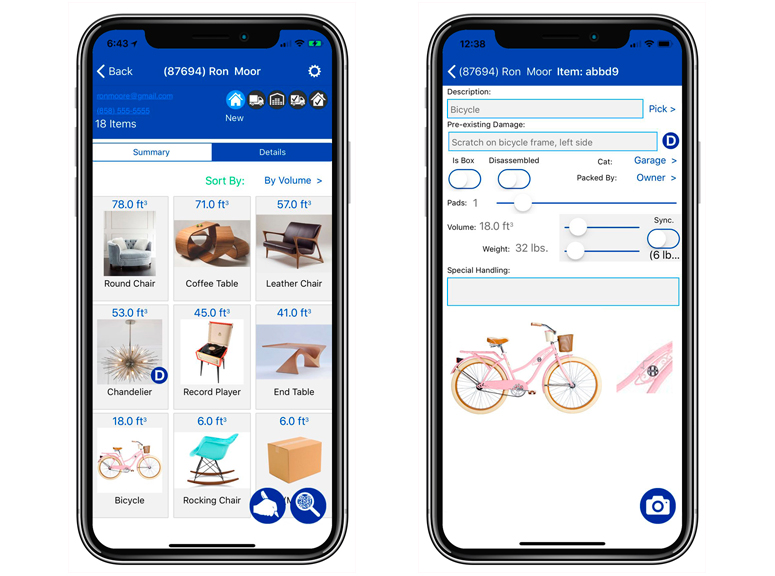 If you are thinking about moving to Speedy Inventory I would try to get it done during the slow season, it would be a real challenge during mid-summer. Overall: Our moving company saves a lot of money with the software, most notably in decreased claims and decreased labor. It makes us look like a top notch moving company to our customers. We have not lost a single item since we started using it. Our warehouse manager would probably go crazy if he had to go back to the old illegible paper inventory sheets, half of which are unreadable, the other half are inaccurate! 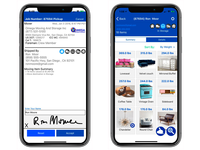 Speedy Inventory has made our lives easier and taken away a lot of headaches. Pros: We are a long distance moving company and most of our jobs also involve storage. 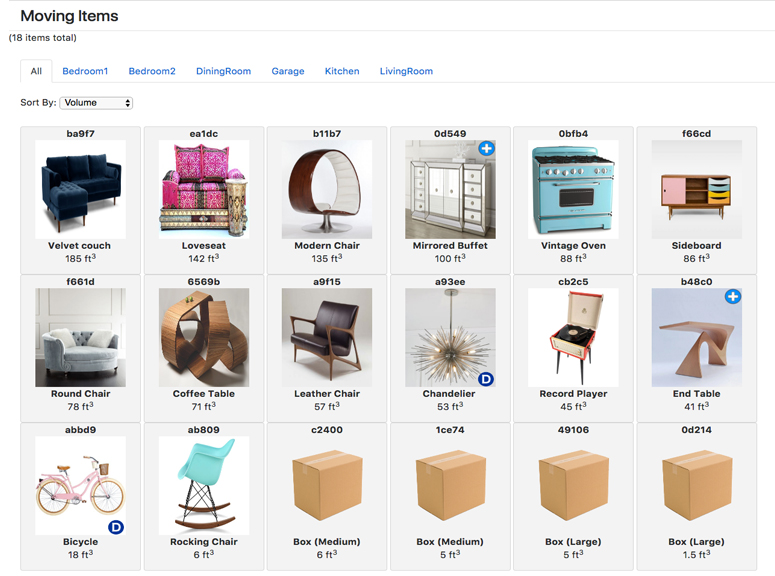 Speedy lets us track every item the whole way which is great when we use a third party agent. We know exactly when it gets delivered and it insures that none of the items are left behind. It has saved us more than once, especially when there are multiple loads on one semi. Our customers really like to see their items online and it really makes our company look very professional and high quality. It is incredibly handy when dealing with claims too. 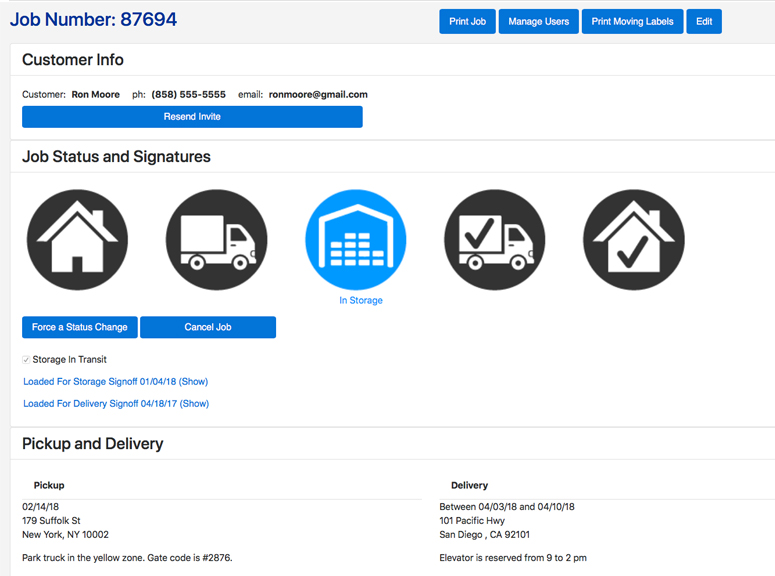 Cons: It took a few times to train some of our movers to use the app. They had to learn how to enter the item in properly so that it calculates the right cubic feet. Once the guys got it down they really enjoy scanning in the items and they take pride in their work, it is much better than having a foreman do it alone. Overall: The main thing is accountability when we give a job to a third party. 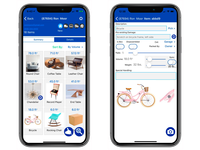 Pros: It is extremely easy to use, helps to automate the inventory process and make it available to everyone in the moving organization and to the customer. Cons: There are some features to be added, but the maker of the software has informed me that they plan to add those features and more.